A big update is hitting One devices from OnePlus, full of new features and a ton of bug fixes. Based on CyanogenMod 11S, release 05Q, this update brings system integration with the SwiftKey keyboard app, as well as audio software from MaxxAudio. From what we can see in the changelog, OnePlus and the CM team brought a ton of fixes in this update, including improved light controls, upgraded ADCB files, a fix for a Bluetooth sharing bug, updated icons, and much more. 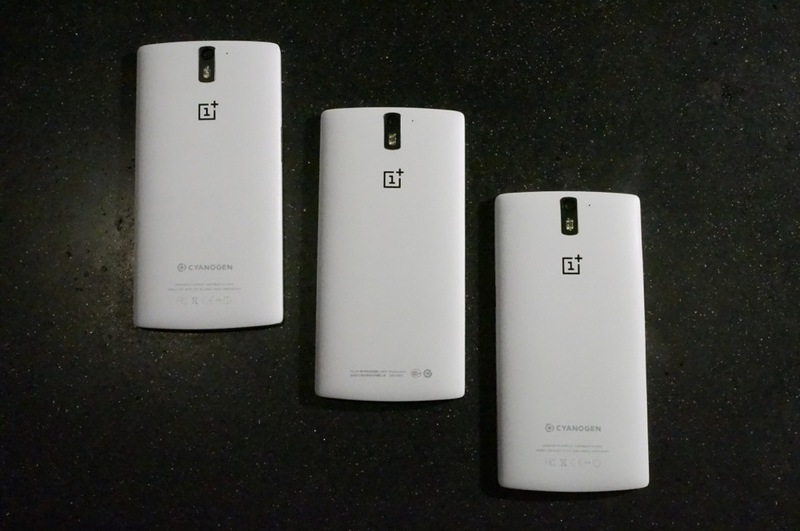 For those of you who own a OnePlus One, today is a good day for you. If you are interested, see the full changelog below.